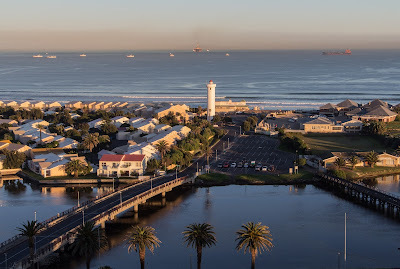 Different views from the Milnerton Lighthouse on Woodbridge Island. 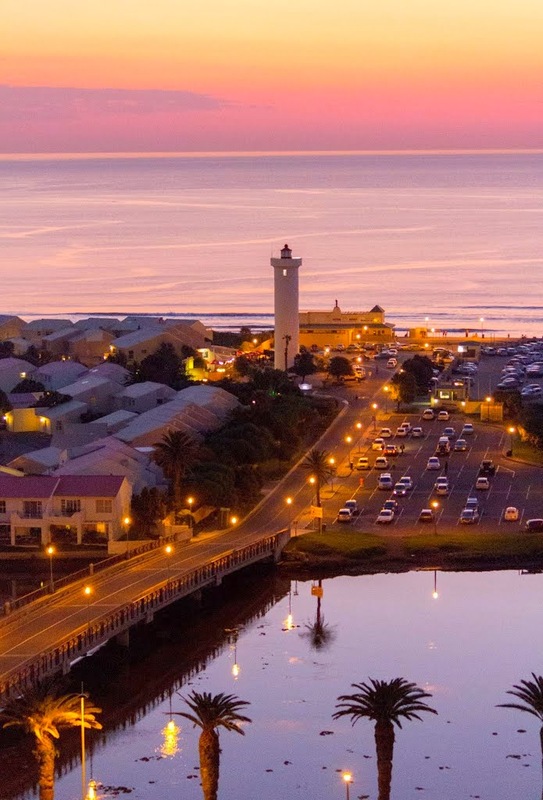 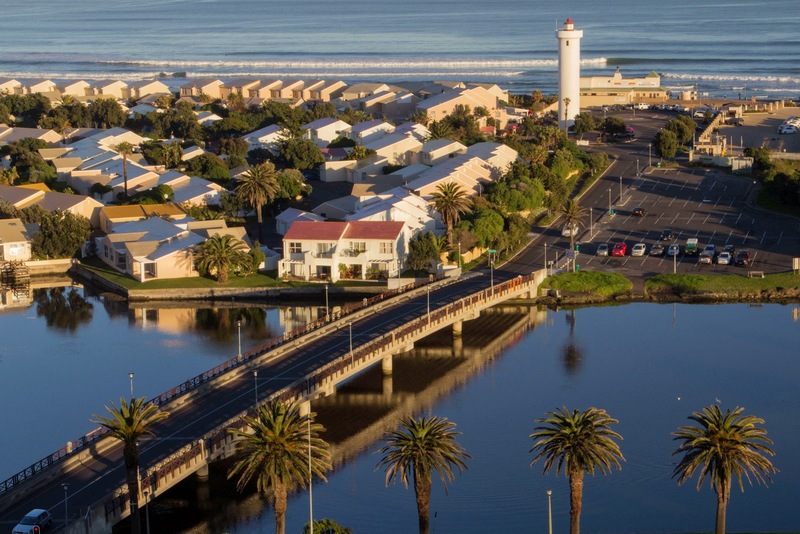 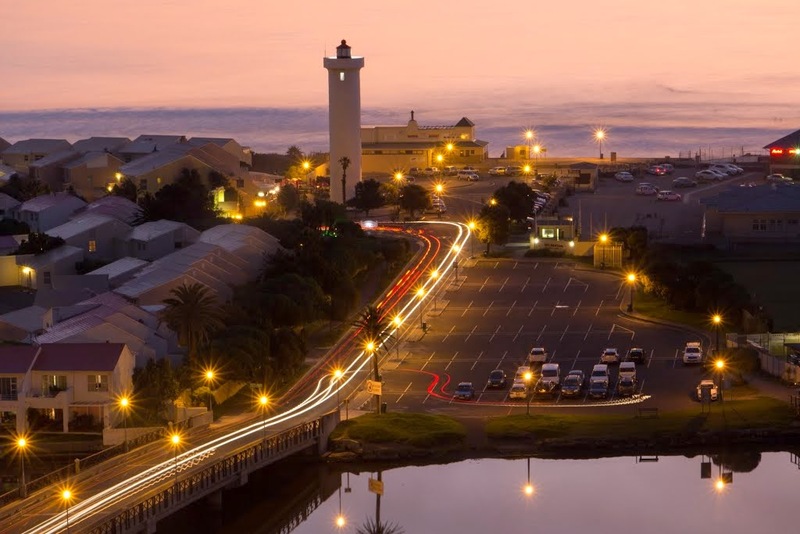 From Arnhem, Milnerton beach (Table Bay), Milnerton lagoon and Woodbridge Island. 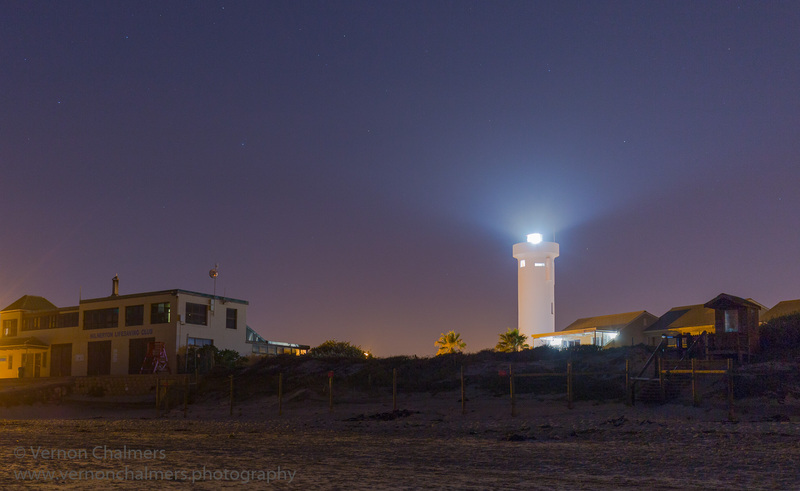 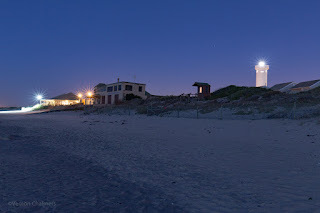 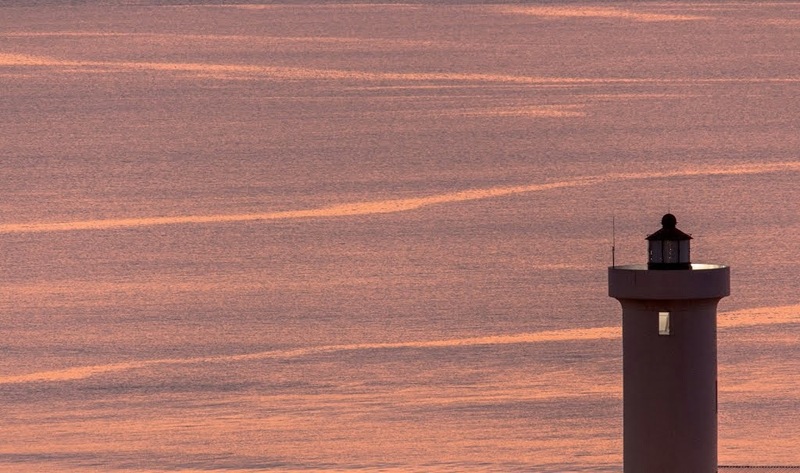 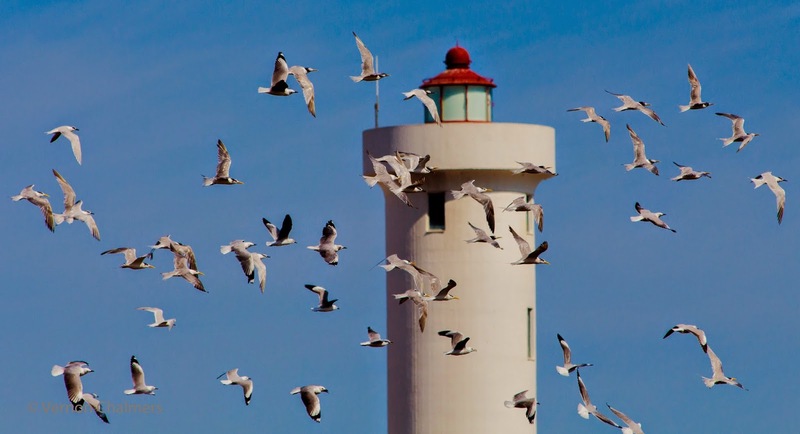 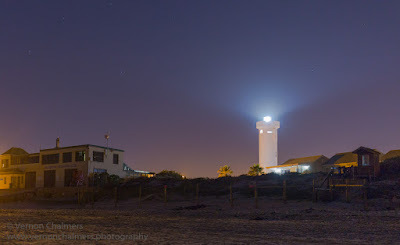 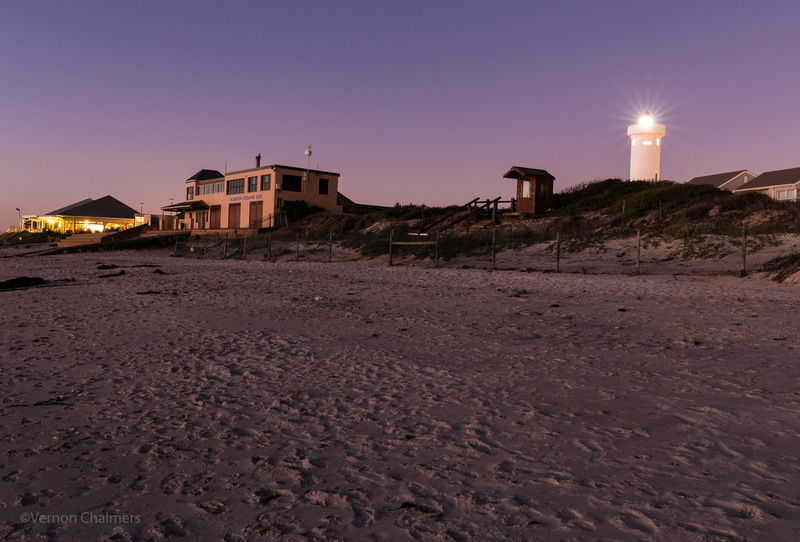 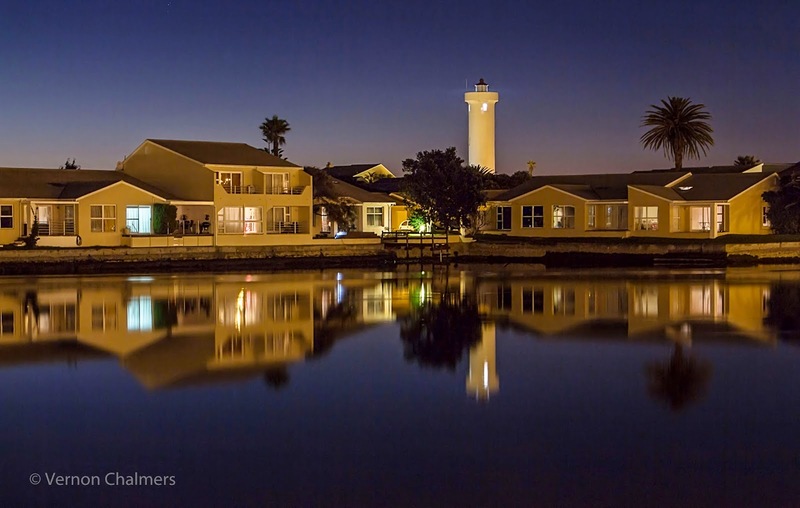 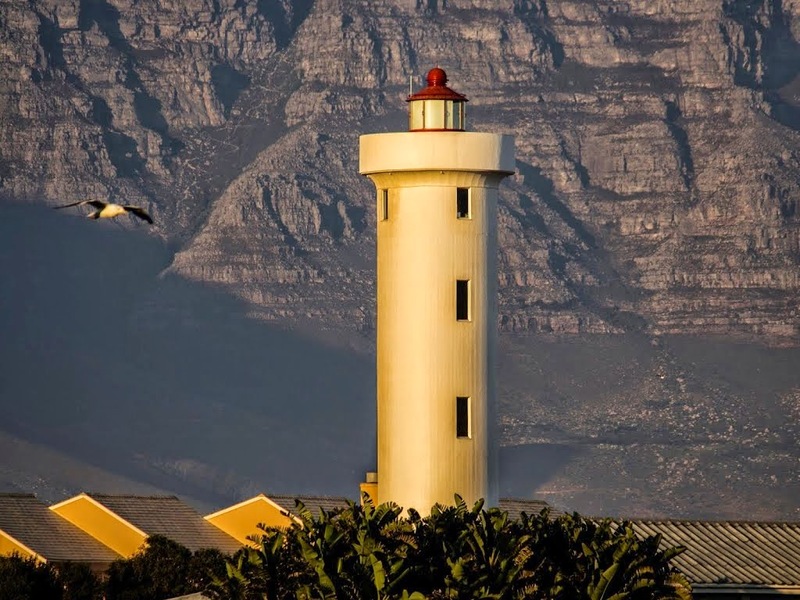 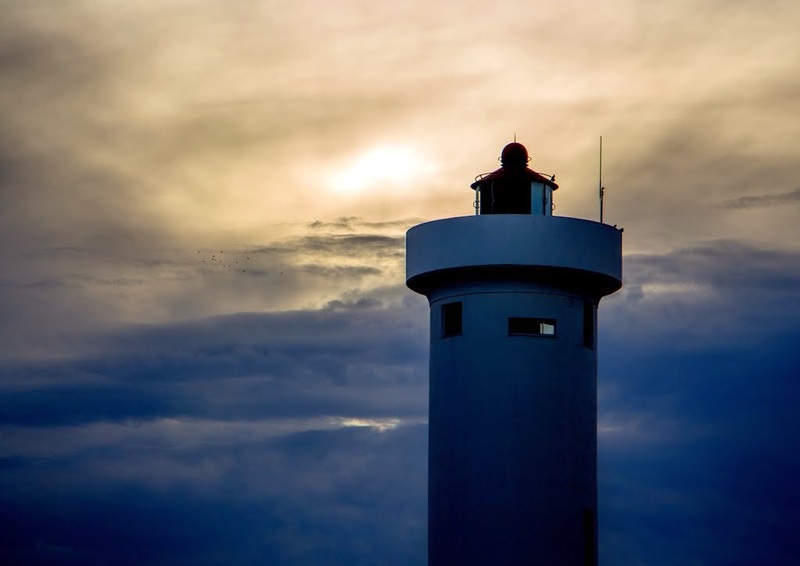 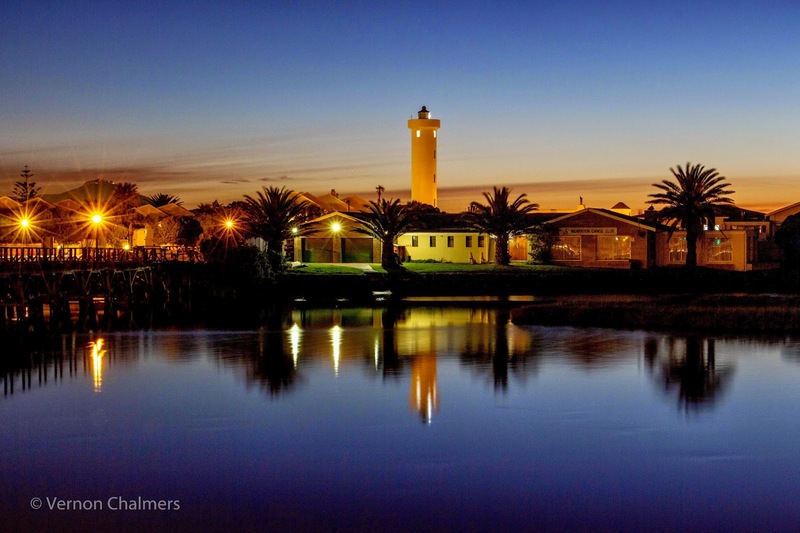 Please do not use / re-publish any Vernon Chalmers Milnerton Lighthouse Cape Town Photography images without permission. 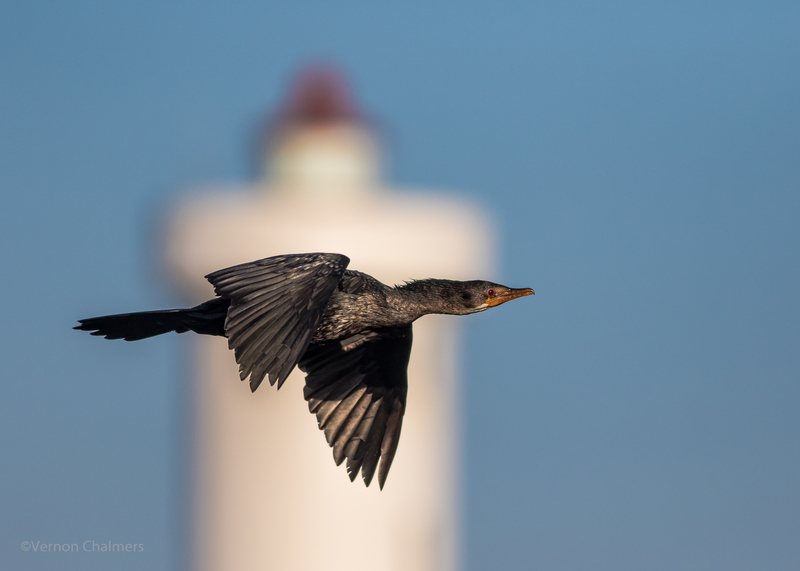 View the Vernon Chalmers Photography Copyright Policy for more more information.